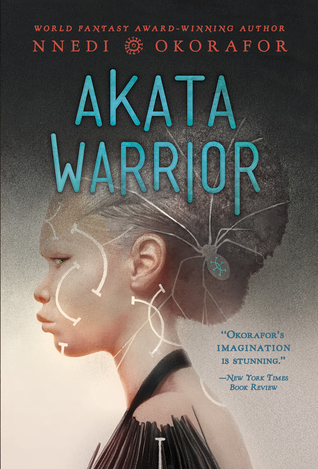 This week we’re joined by the fabulous Nnedi Okorafor, whose Akata Warrior (sequel to Akata Witch) will be published next week, and whose Binti: The Night Masquerade (concluding her award-winning Binti trilogy of novellas) is due in January. We discuss not only these books, but the ongoing excitement about the possible TV adaptation of Who Fears Death?, the forthcoming novel Remote Control, the growing awareness of African and Naijamerican SF and fantasy, her work in comics and graphic novels, her Star Wars short story, and the problems of juggling academic work with writing. Nnedi is one of the busiest writers in the field these days, and her insights, as always, are fascinating.